I’ve sported a moustache since 1987 and have used moustache/beard waxes off and on during that time. Twice I ran into the problem of finding a moustache wax I liked, only to find out they no longer were available. 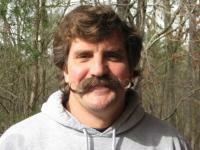 I experimented in making my own moustache/beard wax for a couple years, but always would give up and let the idea rest. This last time I was bound and determined to make a product I could use, so I sometimes brought my ingredients to the fire station on days off to experiment more. The men at the station got right in the middle of it, often offering ideas and help. 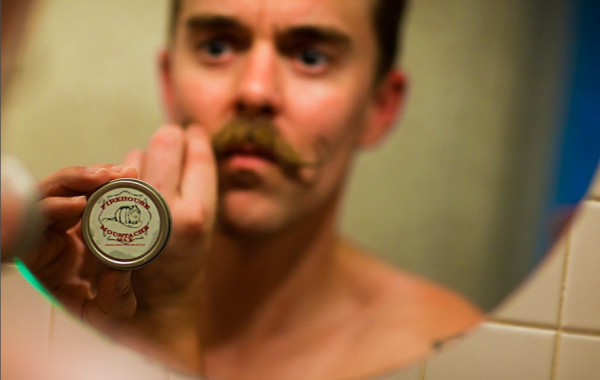 Thus the name for the moustache wax was created. For the next month or so I added and took away ingredients and came up with today’s product. My goal was to make a mustache and beard wax that would have a good hold, but be workable and easy to apply. Since I work outdoors as a fireman and a farrier in Mississippi, where the year round humidity and summer heat wreak havoc on moustaches, I had a challenge ahead of me. 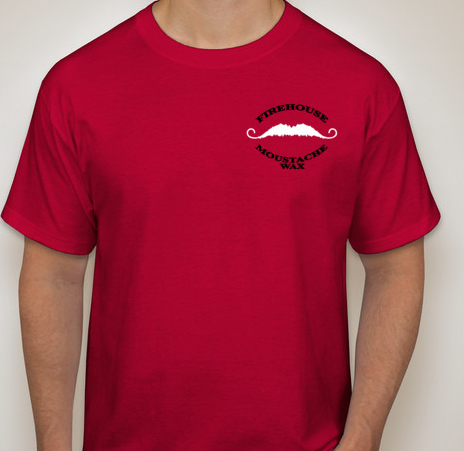 I hope I have created a moustache and beard wax that can be enjoyed by most. 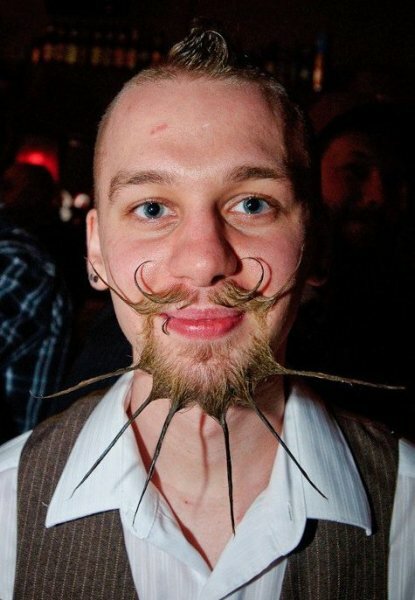 This wax is suitable for a wide variety of moustache, beard and goatee styles. Whether you are trying to hold a certain shape or control unruly hairs, this wax is easy to apply and will not run. Our waxes are made to get better with each use. They may be a little soft at first, but will get stiffer the more you open and shut the tin, which traps air in. Each small batch of mustache/beard wax is personally handmade and tested by me. When I'm not on shift at the fire station or shoeing horses, I'm making wax at our home in Mississippi. I've created the wax to have superior hold to moisture/humidity, heat, wind or any other weather condition. We hope you'll enjoy it! I hope you’ll find this moustache and beard wax satisfying and enjoyable! I just wanted to let you know how much I appreciate your great product and great service. In this day we live in I am disappointed so many times in both quality and customer service while doing day to day business. 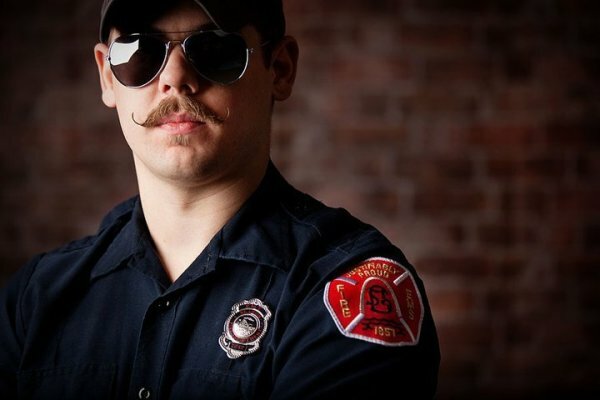 Not so with Firehouse Moustache Wax. 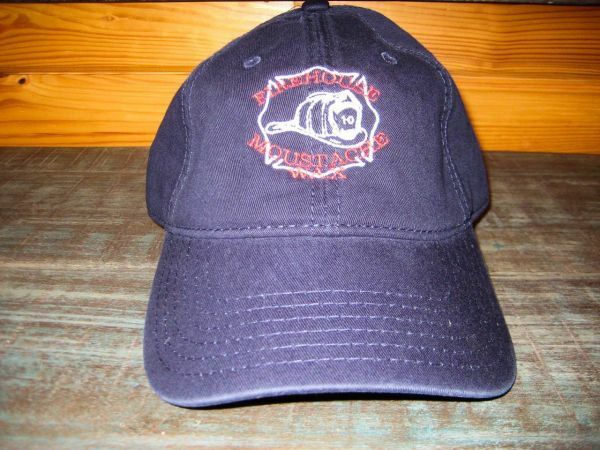 Consistently good product, fair pricing and great service make it a pleasure to do business with you. Thanks. 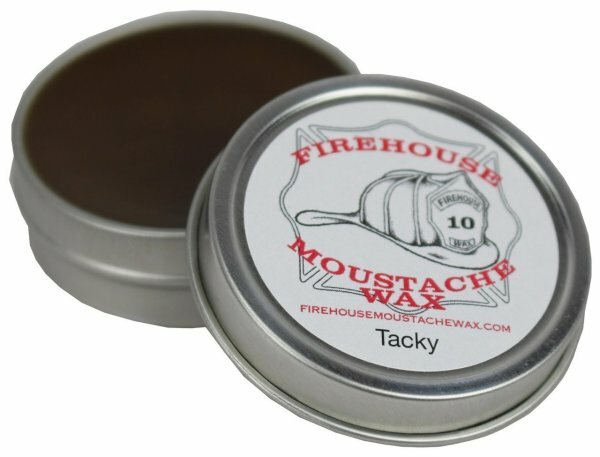 The best moustache wax made...period. The only wax that holds up in the Texas heat...all other waxes melt, leaving your stache looking like crap. I will never use anything else... I just ordered 2 tins of Wacky Tacky..I am almost out and like to keep stocked up..Thanks so much for making quality wax for us southern moustachioed men..I can't thank you enough. Have a great 2013..I am a forever customer.